Liverpool’s attempts to tap up a 12-year-old Stoke City player, and their subsequent reneging on a deal, could see them handed a youth transfer ban. The Reds are believed to have made an offer to the unnamed player last summer, but pulled out over a disagreement over the payment of school fees. This is said to have left the child’s parents facing thousands of pounds worth of debt, while he is now unable to play for another club until Stoke receive a compensation fee of around £50,000. While, on a basic level, this paints Liverpool in a hugely unfavourable light, the club also could be punished by the Premier League for their practices. According to the Telegraph, this may see them face a ban on signing youth players. This would land them in a similar situation to Real Madrid, Barcelona and Atletico Madrid, serving as a major blow in their plans for the academy. It is reported that Liverpool “have been attempting to negotiate an agreed sanction,” with a suspended ban possible. Either way, this casts a damning view over Liverpool, at a time when they are overseeing considerable change in their youth setup. 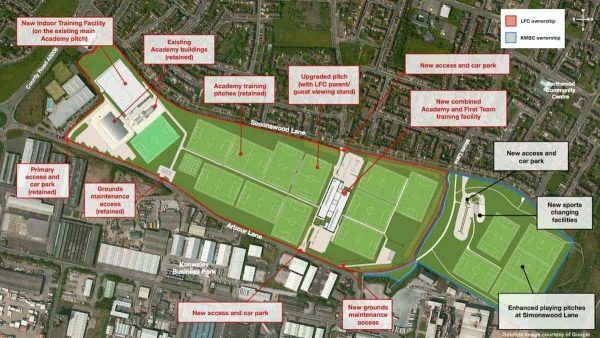 The club held a public consultation this month over plans to redevelop their academy base as part of a £50 million overhaul, as the first team moves to Kirkby. One of the key benefits of this will be the proximity between the academy squads and their senior counterparts. 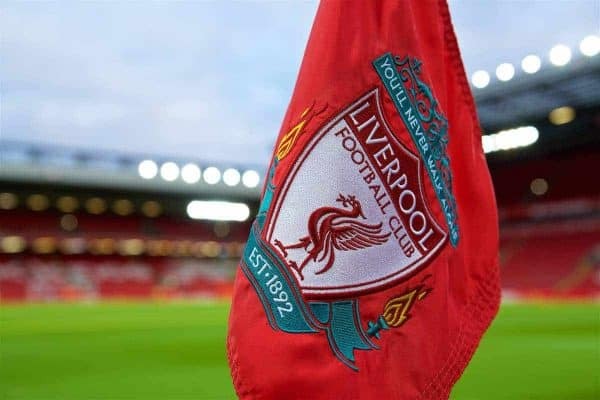 If Liverpool are unable to add to their youth ranks in the transfer market, however, this could be dealt a major blow, with many of their standout talents having joined from elsewhere. Yan Dhanda, for example, made the move from West Brom in 2013, while Rhian Brewster joined from Chelsea in 2014 and Ovie Ejaria arrived from Arsenal in 2014. The Reds have also made high-profile signings from abroad, with Juanma putting pen to paper after the expiry of his contract with Barcelona last summer. Honduran left-back Wesly Decas spent a week on trial with the club earlier in March, while Jack Bearne and Emeka Obi signed from Notts County and Bury respectively towards the end of last year.